Labor sectors across the world have prescribed employers to provide their employees with work boots. 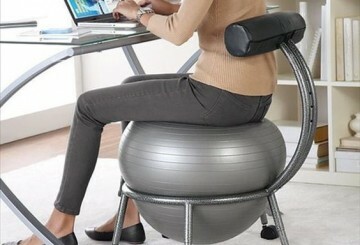 This is emphasized considering the nature of job and workplace environment. Work or industrial boots serve multiple purposes that include overall safety, protection, and comfort. While your work boots appear to be strong and durable on the outside, is it comfortable and supportive enough on the inside? So it’s necessary to find the best insoles for work boots. It is not sufficient that the exterior of the work boots appears tough and durable, as the inside of the shoes must likewise be constructed to provide maximum comfort and support to the feet. 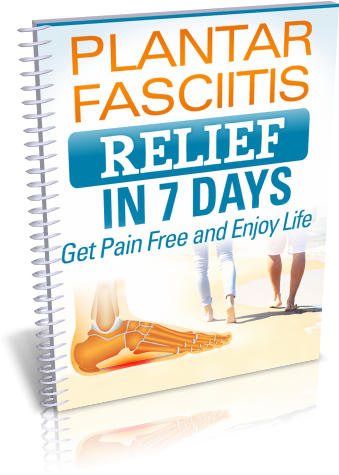 Without the proper and necessary support, the bones and joints of the feet will be strained, thereby resulting to painful and serious conditions like plantar fasciitis and shin splints, among many others. The problem, however, rests on the fact that custom insoles cost about $400 to $500. 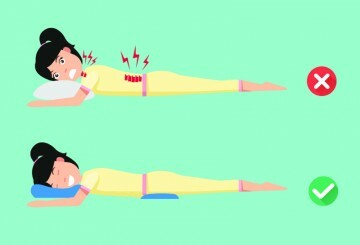 Thus, experts have created over-the-counter insoles that provide similar benefits but with more convenience and definitely for a fraction of the price. So here are five best insoles for work boots that you can choose from for a healthy and pain-free hardworking feet. Designed primarily for the hardworking feet, the Dr. Scholl’s Massaging Gel Work Insole makes a desirable insole for your work boots. Made from rubber and gel, this work boots insole helps provide support to the overworked arch area, which needs all-day support. It has an impressive cushioning, thanks to the Massaging Gel waves technology that acts like tiny springs to consistently give excellent comfort and support. It is made of vents that keep the feet cool and dry especially inside the tight and tough work boots. 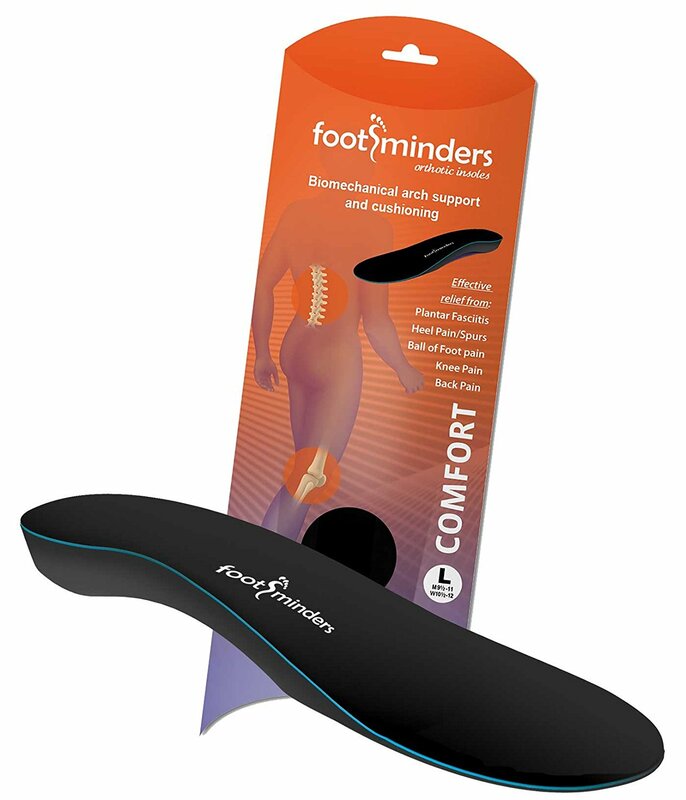 For people who prefer a versatile insole that they can use in any other footwear most especially with work boots, then you have to check out the Footminders Comfort Orthotic Arch Support Insoles. This offers arch support and cushioning, thru the dual-layer advanced orthotic technology, which are vital for people who are engaged in jobs that require the use of work boots. The same technology provides biomechanical support and realignment to provide relief and prevent conditions like Achilles Tendonitis, Metatarsalgia, and Plantar Fasciitis. The dual layer of EVA and 2mm forefoot and heel pads make the load of work bearable to your feet. 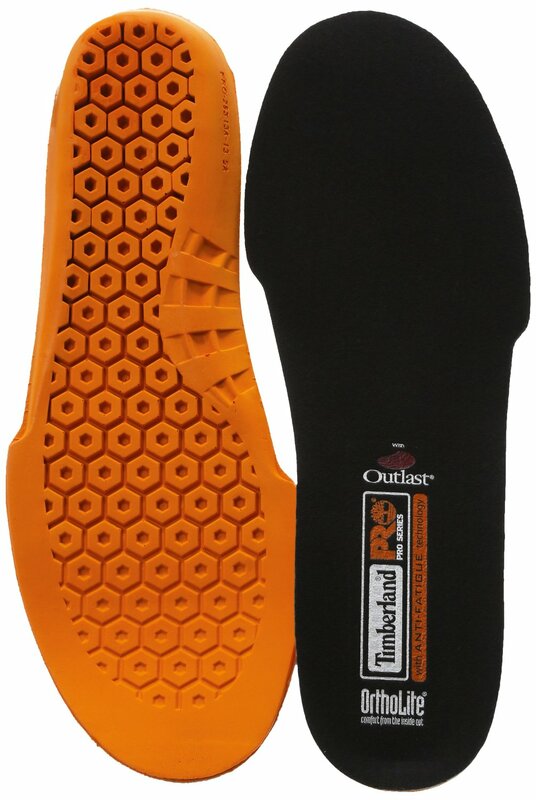 From the maker of work boots, here comes Timberland Pro Men’s Anti-Fatigue Technology Replacement Insole. Knowing that this insole is made by work boot maker themselves, you can expect that it has the features of what a work boot insole should be. It has a footbed that contours to the foot to ensure comfort and support. Recognizing the different types of feet, this insole utilizes a dynamic arch design to conform to the shape of the foot. Timberland insole features an anti-fatigue technology for a lightweight, yet resilient, strong, and shock absorbing work boot. When it comes to taking care of your hardworking feet, this Profoot Dura-Sole Insoles is among the five best insoles for work boots that you have to see. This insole features unparalleled arch support, which is necessary for stability and support. Considering the nature of activities that require work boots, it is important that your insole is well-cushioned for comfort and support. It has soft cushioning to prevent irritation of and to provide protection to the toes. It comes with silverplus protection that controls odor. If you are looking for an insole characterized by its high volume and high profile features, then the Superfeet Premium Shoe Insoles is ideal for you. It is a professional-grade orthotic that costs definitely lower than the custom-made orthotics. This fits in medium to high-volume footwear like most work boots. It will make your old and not so new work boots or any footwear feel like it was new. The high-profile feature provides ultimate support and shape for the feet. Underneath, the stabilizer cap ensures stability and provides structure to the entire insole. Moreover, the Superfeet shape with deep heel cup aids in absorbing shock from intensity activities that may be involved in your work. When it comes to the finding the best insole for your work boots, it is important that you look for something that provides long-lasting arch support for stability and better weight distribution, as well as excellent cushioning and durability. A combination of these features and knowing that it is the perfect fit for you make a big difference in terms of comfort and support that you need from your work boots insole. We hope that you found the right insole from this list of the five best insoles for work boots.